Creative Kids is excited to bring its signature fundraiser - Nourish - back to Regina for another year. 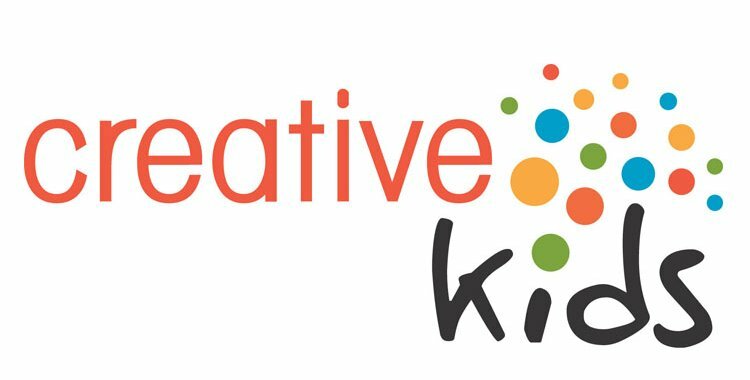 This unique dining experience takes place on May 4, 2017 and includes a fantastic night of fun and food with 100% of the funds raised going directly to Creative Kids Regina to ensure local kids are able to participate in the arts and culture activities that keep them thriving. This fundraiser sold out last year so make sure to get your tickets today! You can find more information here including ticket information and a list of the participating restaurants.